Piyanping Cream is used in the treatment of foot tinea, jock itch (tinea cruris) and ringworm (tinea corporis). Anti-allergic, anti-inflammatory, itch relief ointment. 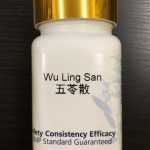 Apply to various types of dermatitis, eczema, and skin rashes including poison ivy and poison oak. 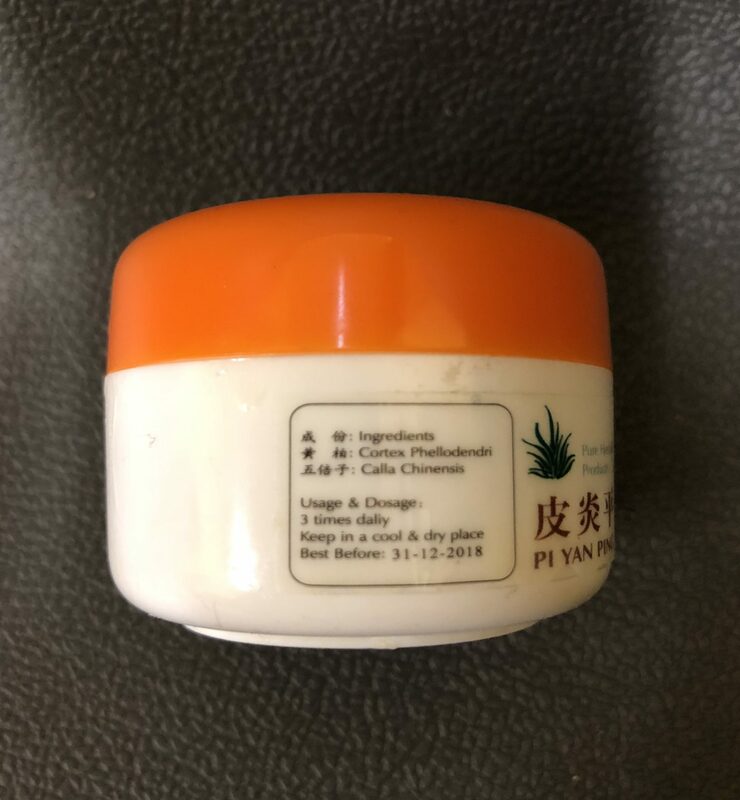 Information of 999 Pi yanping Cream(Itch Relief Ointment): Specially use for skin anaphylaxis, itching, eczema, body ringworm, dermatophytosis, hand thigh ringworm due to fungus infection. 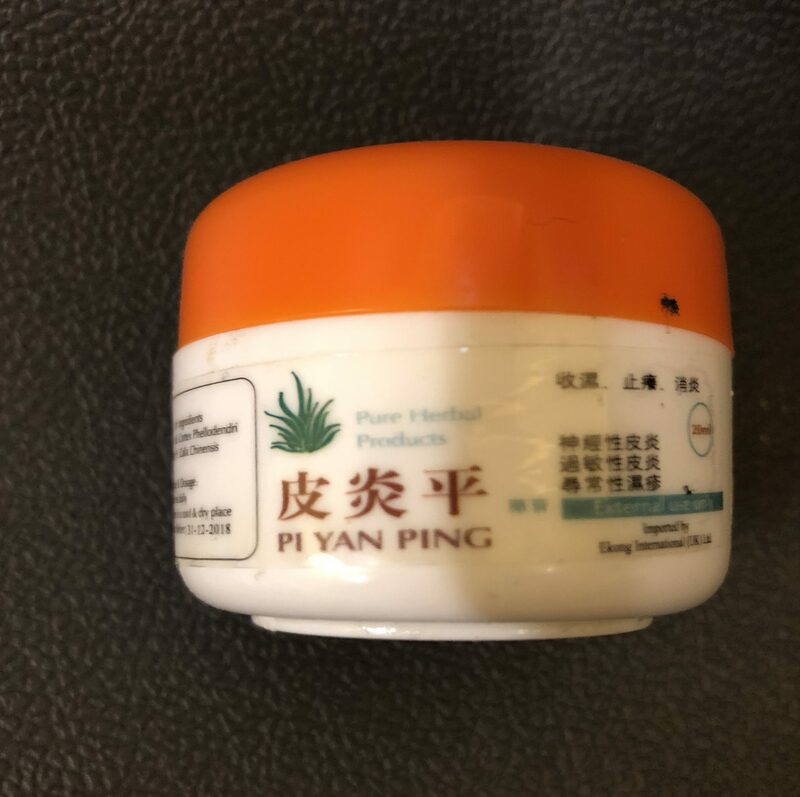 Function: Piyanping Cream is used in the treatment of foot tinea, jock itch (tinea cruris) and ringworm (tinea corporis). Anti-allergic, anti-inflammatory, itch relief ointment. Apply to various types of dermatitis, eczema, and skin rashes including poison ivy and poison oak. Usage: Washing the infected skin first, and surrounding area with soap and water and dry completely. Washing your hands with soap after contact with the infected area so that you do not spread the infection to yourself or to others. For athlete’s foot apply to infected area twice a day morning and night separately for two weeks. For jock itch and ringworm apply to infected area once a day for one week. 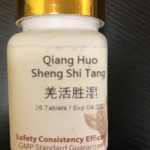 Caution: Do not use if pregnant. Not enswathing the affected area with rubberized fabric and/ bandage.